Auto Mazar produces picturesque tight compact buds with orange pistols that have a really sweet aroma just like the original mazar. The yield is tremendous for an auto and it’s well known for its potency. 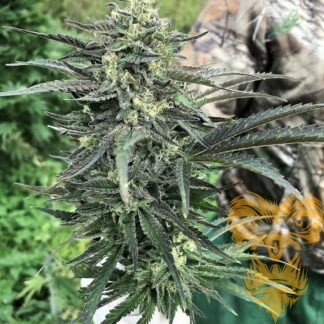 The yield is actually astonishing for an auto.AutoMazar is a hardy strain with stable genetics that requires minimal attention and is easily grown. 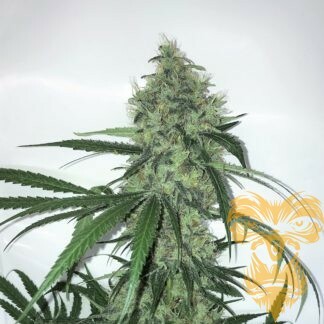 These girls retain much of the Indica characteristics that we loved so much from the original – the intense body high is truly relaxing – highly recommended.